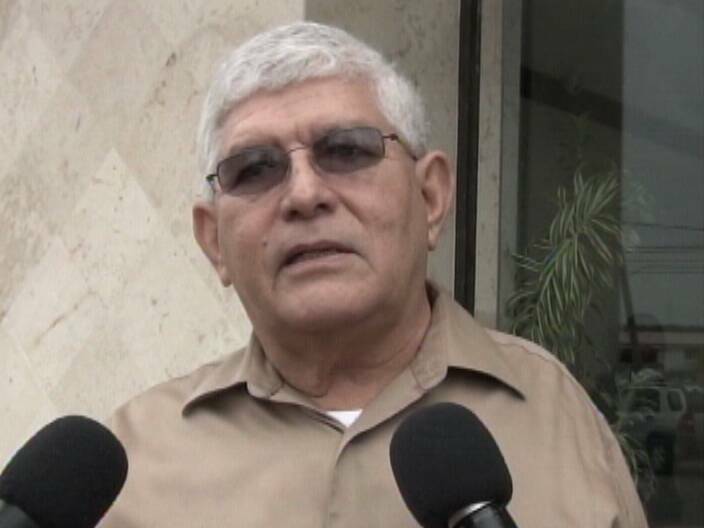 There was another meeting that took place this morning involving Defence Minister Carlos Perdomo and B.D.F. Commandant Dario Tapia. Perdomo established that there were four patrols. According to Perdomo, the shooting of Chuc took place well within Belizean territory and was in self defense. Once the investigation is completed, the official response to Guatemala will be made by the Foreign Ministry. Most incompetent defense minister ever always hiding under his bed doesn’t even know what s going on at the airport much less the rest of Belize. I have no confidence in Mr. perdomo either, but atleast he was defending the bdf.